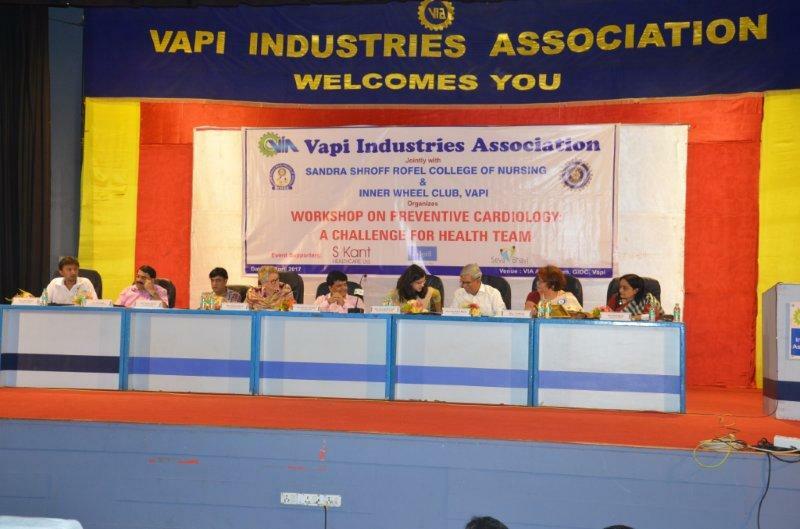 Vapi Industries Association (VIA) has always remained proactive and organized numerous activities for the well being of the people of this estate and surrounding areas. As part of our CSR Activities we are regularly holding Blood Donation Camps, Health Check Up Camps and Eye Check Up Camps. We have also regularly supported and extended co-operation to the Health Department in successfully holding Polio Eradication Campaign. We are also celebrating health awareness events like Vishwa Yog Divas to spread awareness about ways and means to maintain good health. With rapid growth we are getting more exposed to physical and mental stress causing various diseases particularly cardiac diseases. 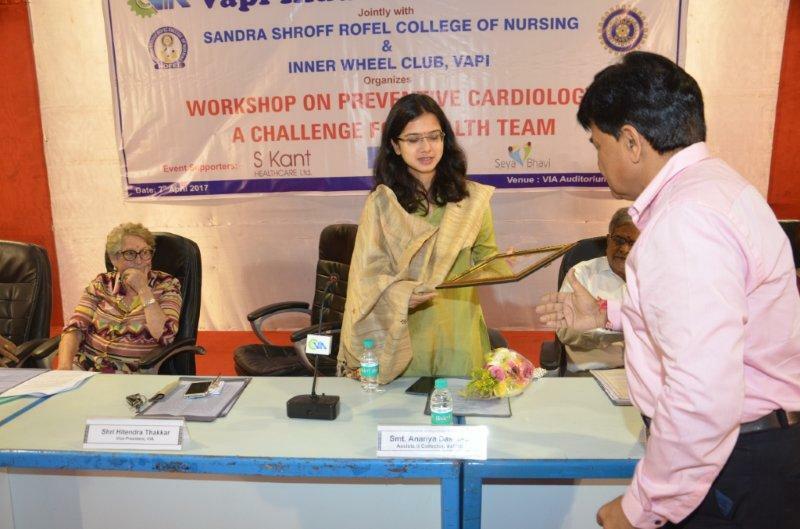 Looking to this problem we have arranged this workshop on Preventive Cardiology on this World Health Day – 7th April 2017 at VIA Auditorium. 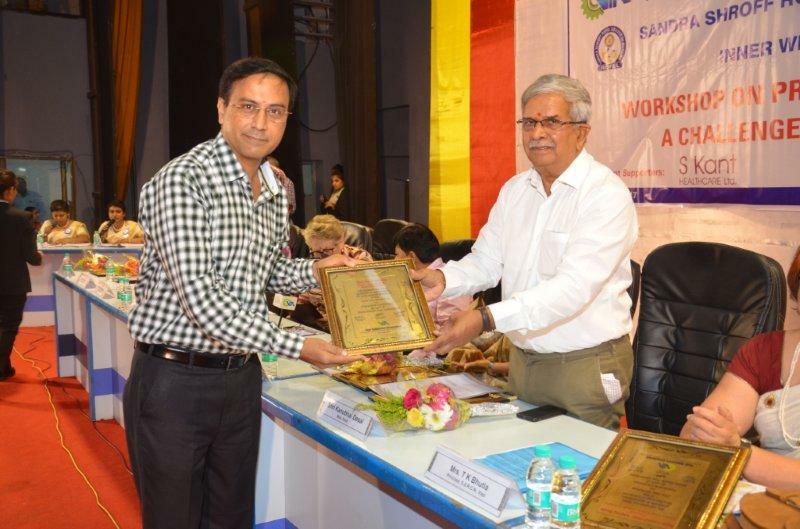 The workshop was held in the presence of Shri Kanubhai Desai, MLA Pardi and Ms. Ananya Das IAS, Assistant Collector of Valsad, Smt. 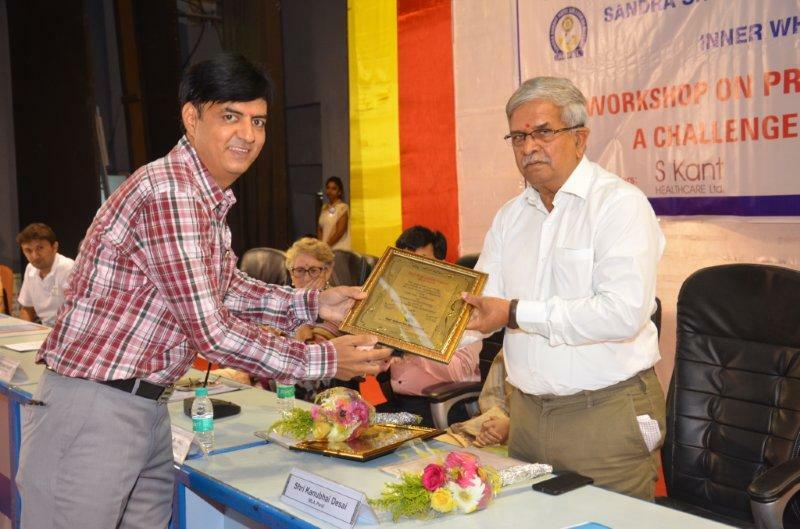 Sandraben Shroff, Chairman of Sandra Shroff ROFEL College of Nursing, Shri Hitendra Thakkar, Vice President, VIA, Shri Parthiv Mehta, Hon. Secretary, VIA, the Committee Members and Members of VIA, Smt. 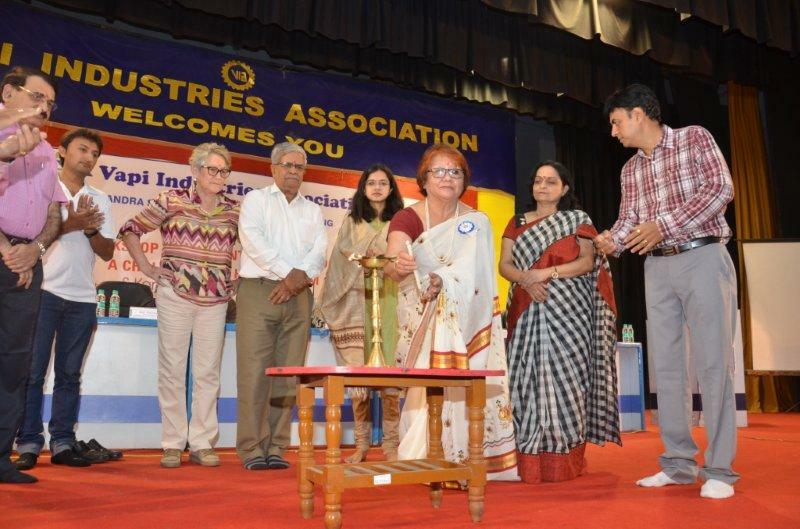 Tshering Bhutia, Principal of Sandra Shroff ROFEL College of Nursing, Dr. S S Singh, Chief Physician & Medical Superintendent of Haria L G Rotary Hospital, Smt. 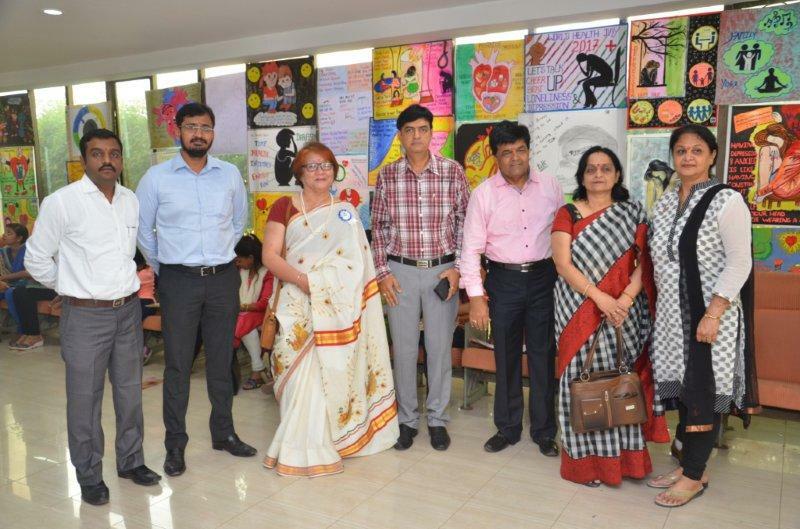 Pritiben Mehta, President, Inner Wheels Club of Vapi, Shri Jatin Monani, President, Seva Bhavi, Shri Amit Mehta, Head of Meril Academy, Meril Life Science and Shri Harshit Shah, Director, S Kant Healthcare Ltd. the speakers of the workshop - Smt. 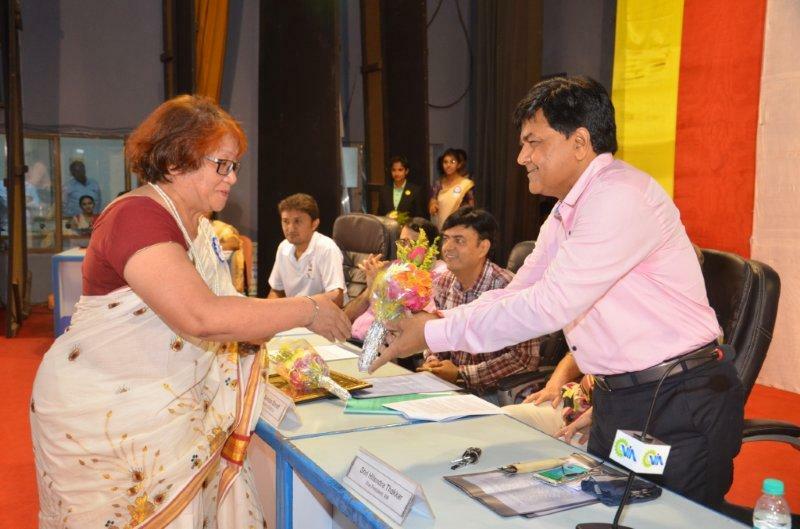 Tanuja Makwana, Yog Pracharak, Patanjali Yogpeeth, Haridwar, Dr. Ravish Rawal, Cardiologist & Electro Physiologist, Haria L G Rotary Hospital, Dr. Anant Agarwal, Consultant Physician, Millenium Clinic, Smt. 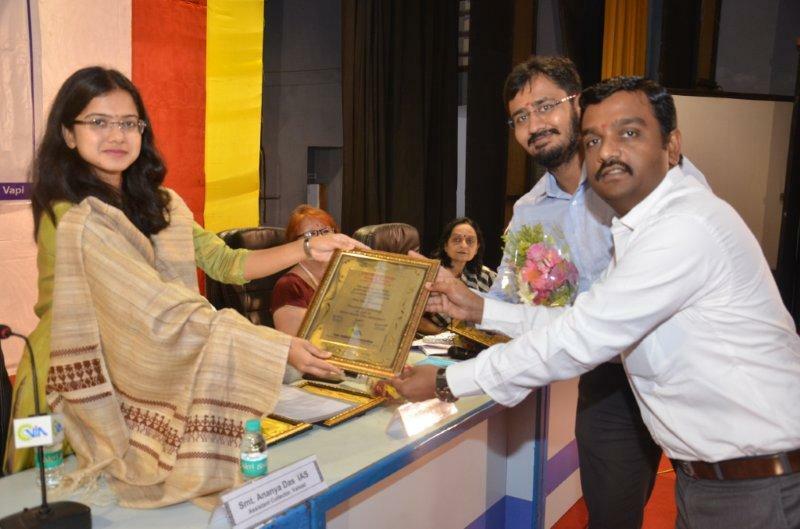 Niru Patel, Head of the Department – Surgical Nursing, Sandra Shroff ROFEL College of Nursing and Dr. Ritesh A Gajjar, Instructor – Emergency Medicine Department, Civil Hospital, Surat. 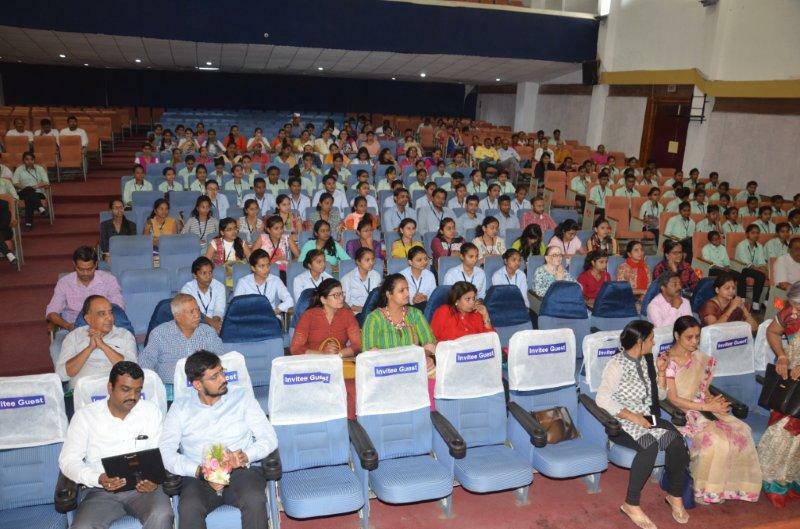 The workshop was well attended by the students and faculties of Nursing Schools and Colleges, Press & Media Members and many others.